A century ago, the general chosen to lead the armies of the Nerian Alliance against their shared enemies deposed the allied kings he served. With loyal soldiers behind him, the general conquered their three kingdoms in the name of unity and strength. Now, the vast swathe of land that was the Alliance is known simply as Neria. The old borders and the old ways are forgotten— by most. This is the story of a princess called Sasha and a rebel named Andrea, neither of whom are as righteous as they think they are. It is the story of Will, an ambitious amateur spy, and Gabrielle, the equally ambitious youngest princess, who are not as smart as they think they are. This is Gregory’s story, about a shy young mountain lad who is not as useless as he thinks, who is not as harmless as he thinks. They all have a long way to go. if you use a different ereader. You can buy a print copy here. 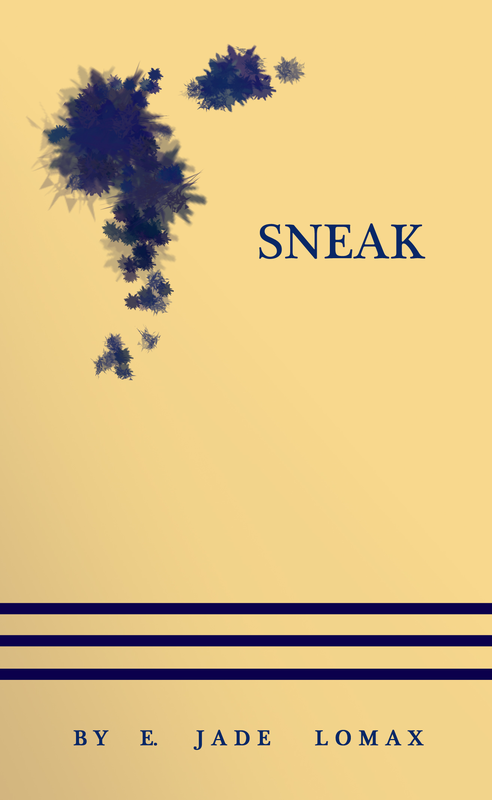 Sneak is licensed under a Creative Commons Attribution-NonCommercial-NoDerivatives 4.0 International License.